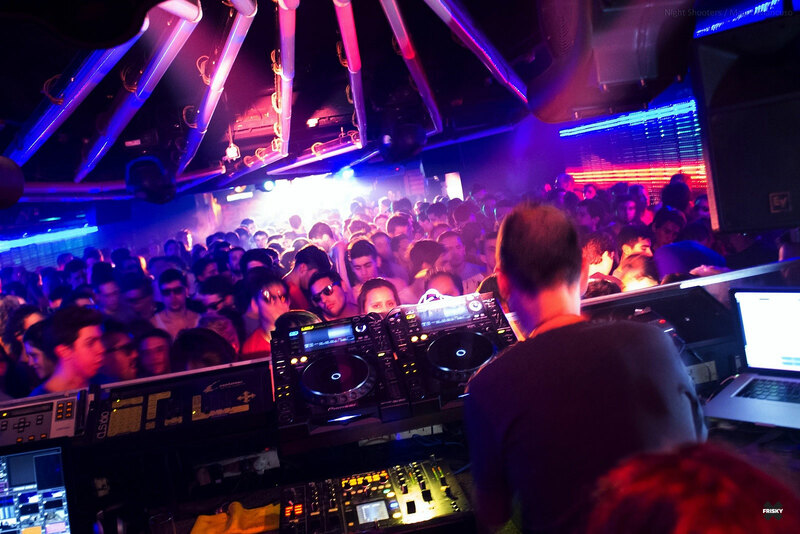 What is the most important aspect of a DJ’s performance? Is playing a prerecorded set acceptable as long as the crowd is entertained? Or should a DJ be mixing live and bringing fresh music every time? The differences in philosophy between the world of the “EDM DJ” and the world of the “Underground DJ” is outlined very nicely in the Thump Article: “What is a DJ’s Role in Today’s Dance Music Festivals?” It mentions Swedish House Mafia’s Axwell and Sebastian Ingrosso’s comments on their DJ performances; they state that their special effect filled 90 minute set is like a “victory lap” after years of work in the studio, a chance to show off their own music in front of a crowd, not a showcase of their skills as DJs. Ingrosso sums up the perspective of many EDM performers with his statement: “The most important thing is not what we play, but the personality and how we interact with the crowd”. Is this difference in perspective due to being a “Festival DJ” and a “Club DJ”? 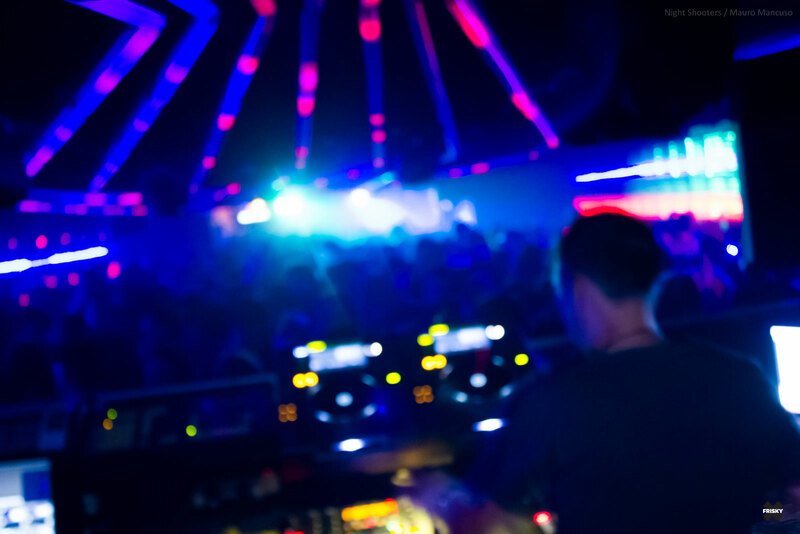 Garcia describes how electronic music festivals began: “Although there were examples of festival-like events in electronic music since very early on, these have mostly been directed to a clientele who maintained the nightclub dance floor as the platonic ideal of electronic music experience.” Can the “Club DJ” survive in the current concert-style festival world? 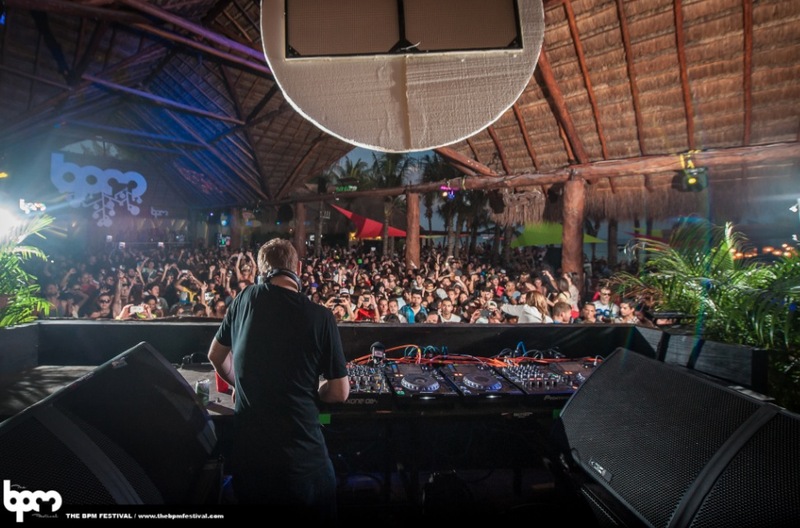 There are many Underground Festivals like BPM that prove there are still those who want the nightclub experience in a large, outdoor, community event. With the money being made through commercialized EDM festivals, however, it’s not likely they will be changing their own formula anytime soon. I think that if what you want to do is put on an act on stage while thousands of people dance and cheer for you, that is your thing. I get it, that’s what people are used to lately, every mainstream pop star does the same thing in concerts around the world. Audiences have come to expect actors on stage with prerecorded music and a crowd filled with people hoping to hear the music they already know so they can sing the lyrics. But that makes you a pop star, not a DJ. The word DJ shouldn’t apply to someone who doesn’t do what a DJ has always done: mix music live. Whether that’s through vinyl or digital, what makes you a DJ is creating a story through music and taking the crowd on a journey that can only be experienced in that one moment. I don’t think any firework filled, predictable and flashy show could ever compare to that. What do you think? I would love to hear your experience and perspective.